As one dawn slowly rose on November 1, scientists bid farewell to another. The dawn in question is actually Dawn with a capital D, and it is the first NASA spacecraft that successfully orbited two alien worlds in one mission. Scientists knew it was coming but nevertheless, they were still sad when Dawn missed two check-ins, one on the 31st of October and the other on the 1st of November. The missed check-ins probably mean that the spacecraft ran out of hydrazine, the fuel used to position the spacecraft so that it can absorb the Sun’s rays through the solar panels and point its antennae towards our planet. 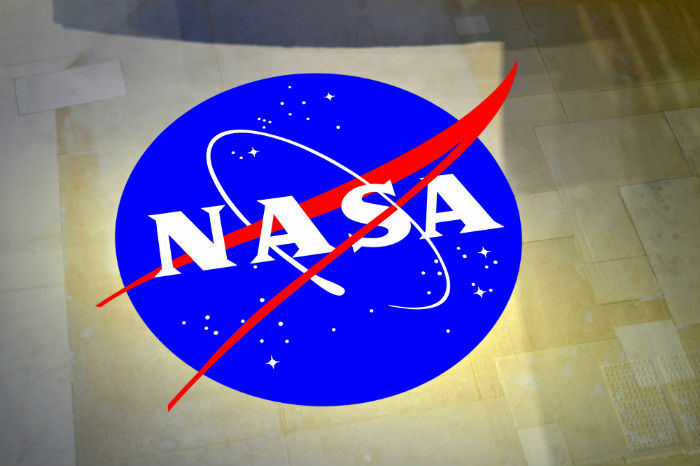 This is the second NASA mission to end in the past few weeks, the other one being the Kepler space telescope mission. That mission also ended due to the craft running out of fuel. Dawn was launched during 2007 and was intended for a mission centered around Vesta. Vesta was the second largest object in the asteroid belt between Mars and Jupiter. When Vesta reached the asteroid what scientists saw was something more akin to a planet than to an asteroid. Also, Dawn was the first probe to orbit an object found in the asteroid belt. In 2012, Dawn left its initial location in order to reach Ceres, a dwarf planet that represents the largest object between Mars and Jupiter. Ceres is a world covered in water, with icy volcanoes and homegrown organic compounds. Dawn completed all the goals set in front of her, and the mission is a success. The exploration of the asteroid belt does not stop there. Japan has sent Hayabusa2 spacecraft, NASA has sent the OSIRIS-Rex. The two crafts are bringing pieces of asteroids back to Earth for further analysis. Additionally, in 2022 NASA is planning the launch of the Psyche. The spacecraft is named after a unique metallic asteroid that appears to be a planetary core. This gives scientists a unique opportunity to study a planet’s core, but from the outside.